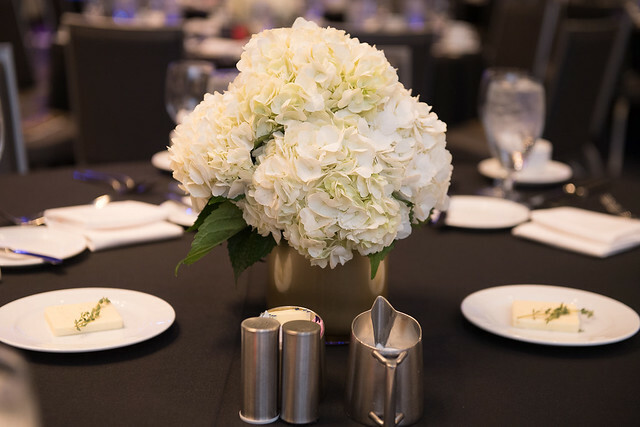 The 2019 CAMME Awards dinner & awards presentation will take place on Friday, October 25th at the Chicago Marriott Downtown Magnificent Mile. Additional information on the program/event will be posted here as it becomes available. The following are the key dates for the 2019 CAMME Awards program. Click here for a PDF that contains more information on these dates. *These deadlines are firm, and having been posted at the beginning of the year, no exceptions will be made. **The On-Site Manager, Chief Engineer/Maintenance Supervisor, Assistant Property Manager, and Leasing Professional categories are the ONLY categories that will be judged on specific dates. All other categories may be judged on any of the dates within the judging period. Click on the PDF for additional details on the judging period. The 2018 CAMME Awards were held on Friday, October 26th at the Chicago Marriott Downtown Magnificent Mile. Congratulations to all of the 2018 CAMME Award nominees & winners! Click here for a complete list of this year's award recipients.Click on the image below to be taken to the photo gallery from that event.